I got a new kit last week! Normally I am not a kit girl….I would rather make up something totally different….but with this kit I kinda just had to have the packaged deal. 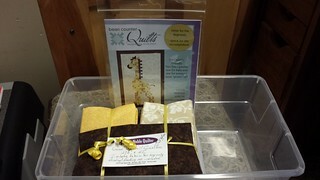 If you want to purchase it too head on over to the Noble Quilter! 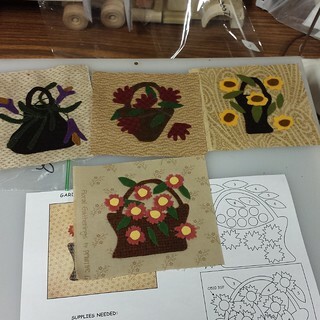 I can’t wait to start cutting those yummy yellow and tan fat quarters. But these little beauties have to come first!